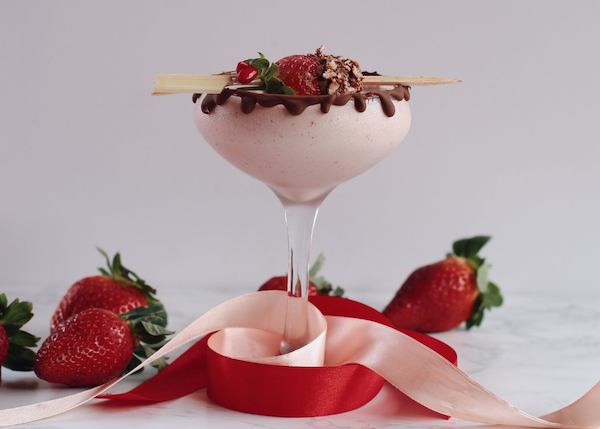 If you are looking for a cool new way to celebrate Valentine’s Day might we suggest Max Brenner. Max Brenner is creating a new chocolate culture worldwide. Creating a chocolate sensory immersion that encourages you to open your mind about how you connect with chocolate. With unique products, desserts, and our iconic presentation, they have become the ultimate experience for chocolate lovers around the globe. Their chocolate creations made with the highest quality cocoa beans and the finest raw materials. Their unique designs elevate the everyday chocolate experience to an extraordinary sensory immersion. These handcrafted chocolate creations and unique gifts are every chocoholic’s dream come true! 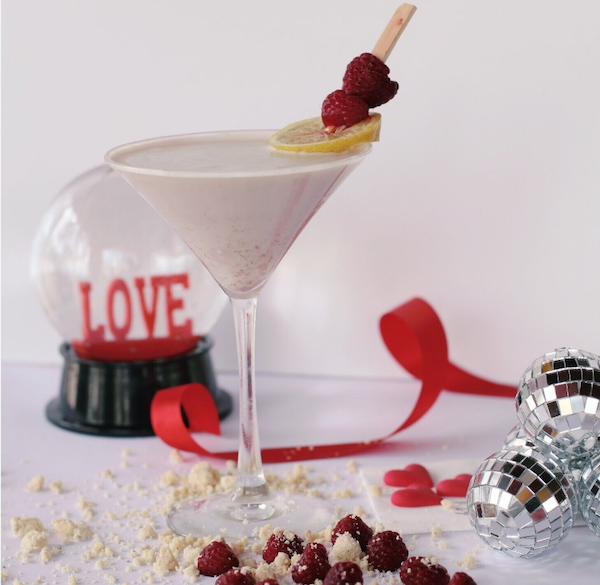 Check out some very cool Max Brenner cocktail recipes below. Print article This entry was posted by Art Eddy III on February 12, 2019 at 4:56 am, and is filed under Lifestyle. Follow any responses to this post through RSS 2.0. Both comments and pings are currently closed.